PF Parking is installing charging stations and we offer customers the convenience of EV charging and get ahead of competition. 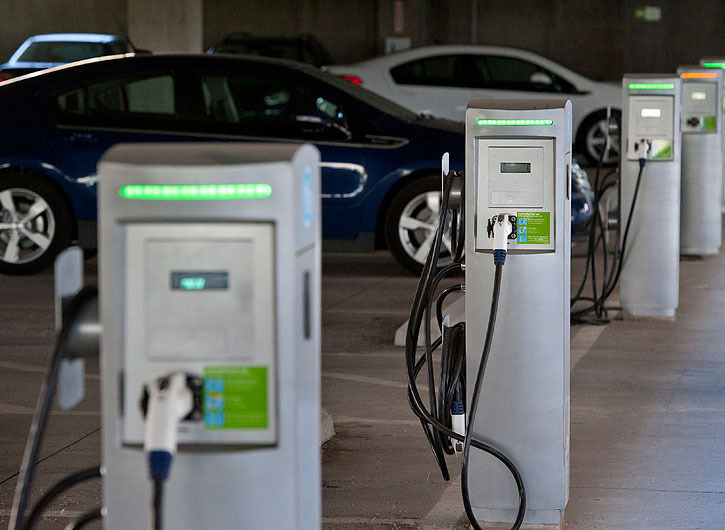 EV drivers want to plug-in where they park, but demand far exceeds supply. This introduces an opportunity for parking operators to capture new customers with reliable, user-friendly stations. EVlink charging stations are designed to fit any unique environment and maximize convenience.